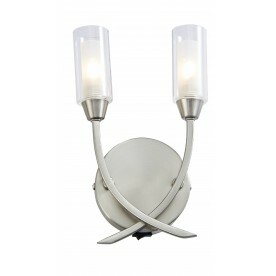 Contemporary 3 light wall fitting with curved arms and complementing decorative stems finished in polished chrome, satin nickel and antique and completed by elegant clear glass shades. 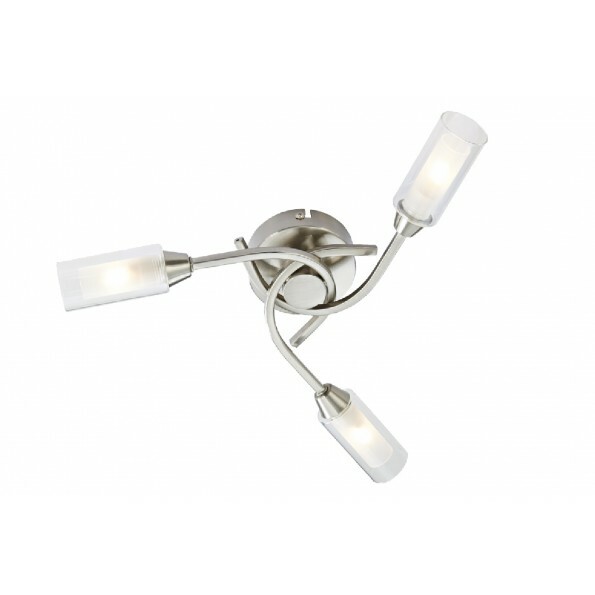 The Canarina range is a top seller and matches any room beautifully with elegance. 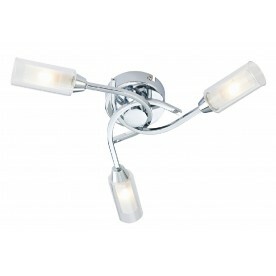 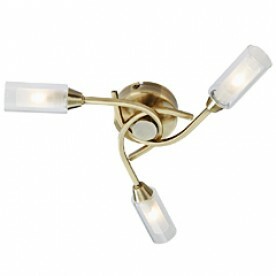 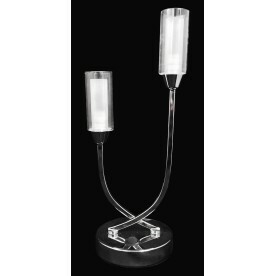 Canarina is available as a 5 light, 3 light and a 2 light wall light with matching table lamp.